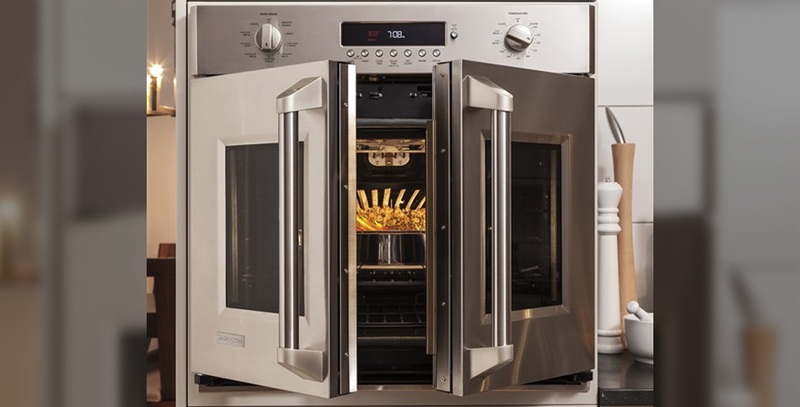 Royal Rose Burton Kitchen Supply, LLC are contract distributors of major appliances and have been in business for over 65 years. We service our customers’ needs by supplying a full line of appliances and providing personal expertise, excellent service, and competitive pricing. We specialize in supplying to Real Estate Management companies, property owners and construction companies in the five boroughs and surrounding areas of New York.